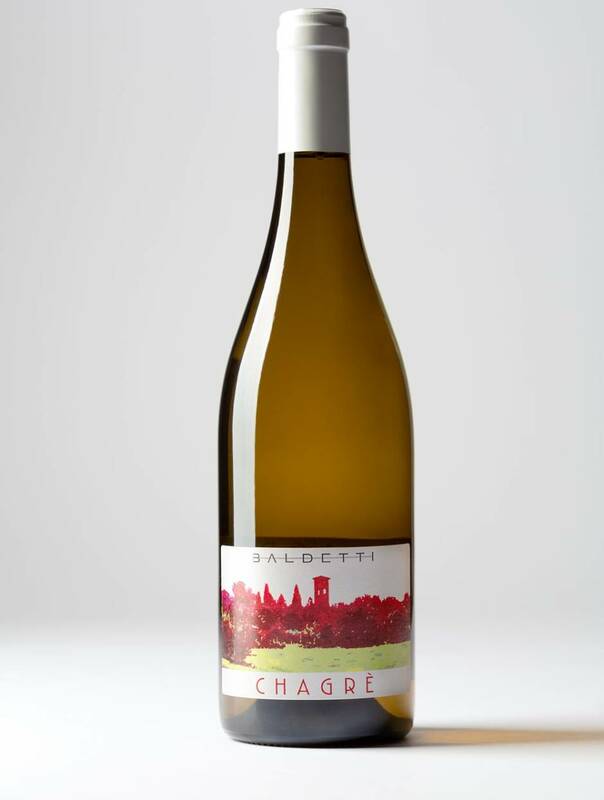 CHAGRE’ is a white wine extremely complex with important parfums. 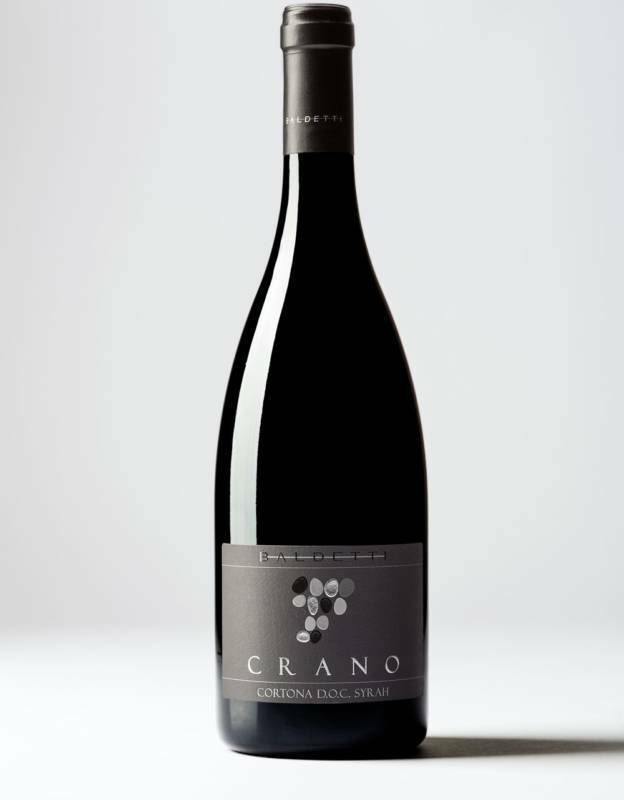 it’s ideal with soft dishes like white meat, fish, cheese and truffle, join on aperitif and other occasions. 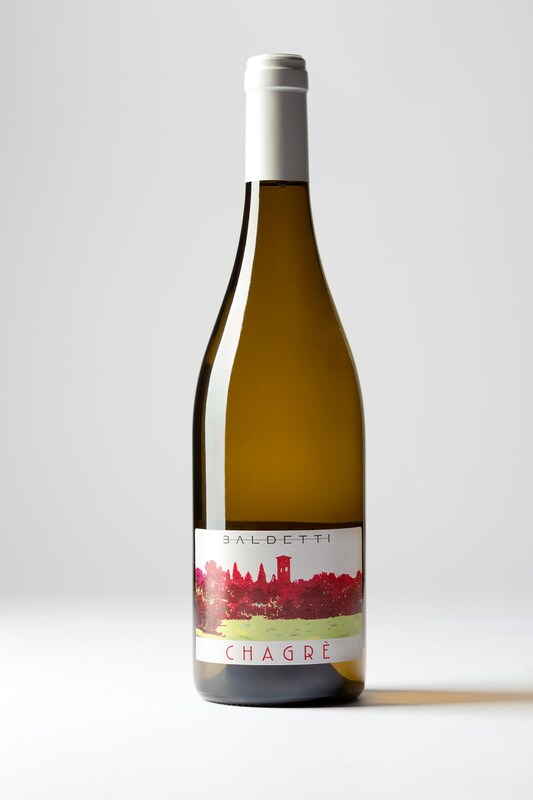 Grape variety: 50% Chardonnay and 50% Grechetto. Grape harvest: at the beginning of september for Chardonnay and in the end of september for Grechetto. 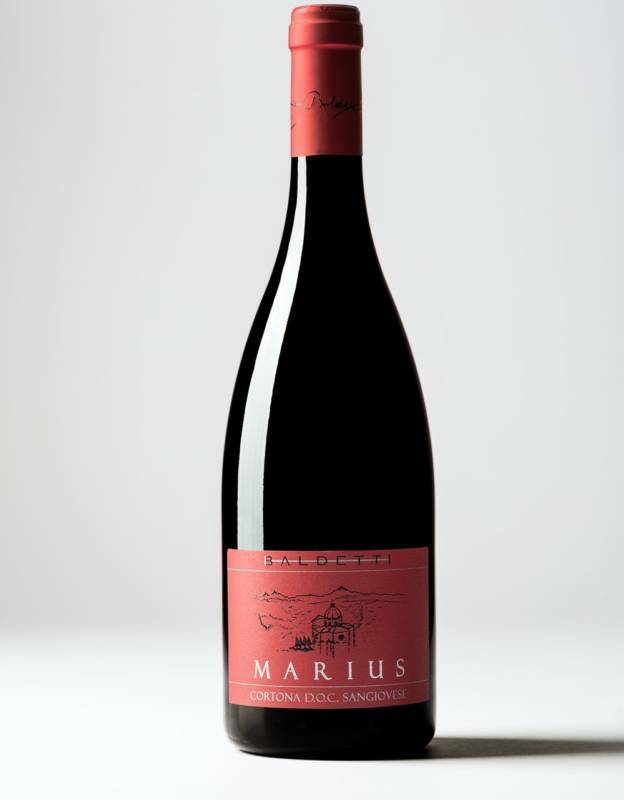 Vinification: the grapes were crushed and destemmed to the press on parings. Fermentation with temperature peaking at 18° c.
Bottling: on march after the grape harvest. Refinement on bottle: at least one month. Colour: straw-yellow with a big shine. 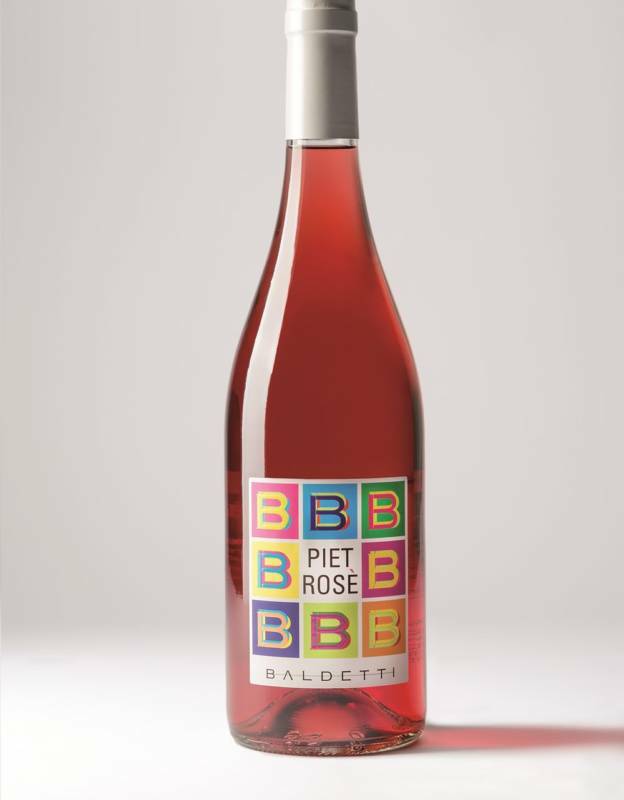 Tasting notes: on the nose notes of flowers with exotic fruits, its taste is refined, harmonic and with an equilibrate acidity.